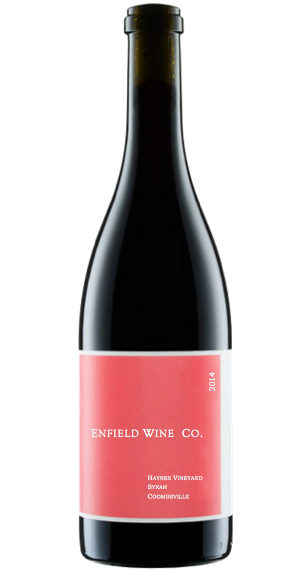 From the Noble Haynes vineyard, the 2014 Syrah is a remarkable vintage that combines the pure and powerful aromatics of the 2011, with the body and acidity of the 2013. Aromatically more expressive than it has any right to be at this age, it is the rare wine that will reward both drinking young and patient cellaring. It is strong as iron in its foundation, but light on its feet as it dances around the palate.